Thanks for comment. PIDFILE path updated. But ‘the EXEC should call redis-sentinel rather than redis-server’ is not exactly true. 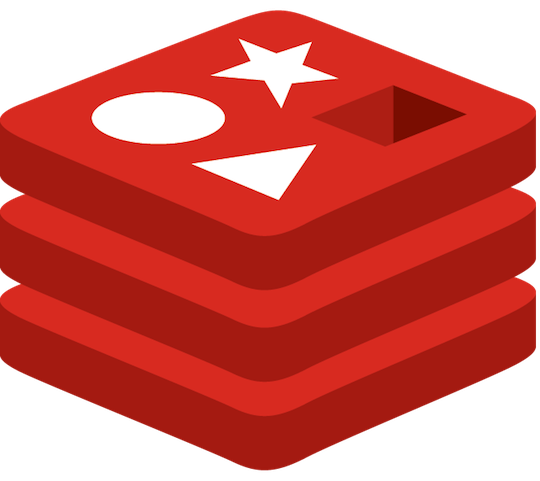 You can use either redis-sentinel or redis-server with –sentinel flag. ce” and “journalctl -xe” for details. Oct 23 10:31:19 app1 systemd: Failed to start SYSV: Redis is persistent key-value database. Oct 23 10:31:19 app1 systemd: Unit redis_6381.service entered failed state. Oct 23 10:31:19 app1 systemd: redis_6381.service failed. Hi Pavan, init files I added for reference are sysvinit files and may not work with systemd, your init service. Can you please share your os details ? Previous Previous post: What is DBF file? How to read it in linux and python?